Lobster Claw II founded in 1986 is located at the intersection of Rt.102 and the Rt. 28 bypass in Derry, NH (at the Derry Traffic circle). Lobster Claw II is a three time First place winner of The Derry News " Best of the Best " : Seafood, eat in or take out catagory. Whether you prefer your seafood deep fried, baked , broiled , charbroiled , grilled or cajun style we can surely accomidate your individual taste. 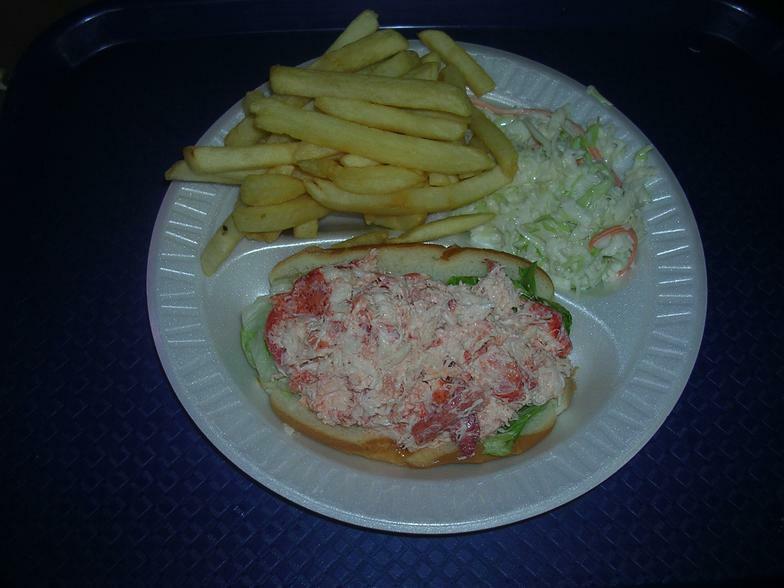 The Boston Globe has also voted our Lobster roll in the top three north of Boston. Lobster Claw II has an A+ rating with the Better Business Bureau, ( 25 years with no complaints ) . ​ Come join us at The Lobster Claw II . We look forward to putting our experience to work for you while providing the personal service and high quality that you will come to expect .